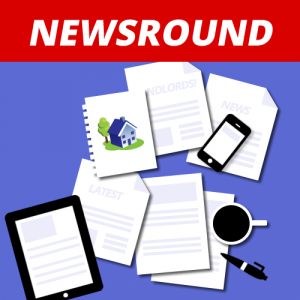 The end of another week and here we are at another Newsround. Here is what I have seen in the housing and related news stories this week. Let’s start on a positive note where the government has accepted that estate agents and letting agents could be accredited as providing tailored services for older people. You can read the government report here. “Currently there isn’t adequate provision of homes for older people, meaning they typically stay in their big family homes longer than they need to, and this affects the whole housing market. We welcome the Government’s response to the Select Committee inquiry into Housing for Older People, and agree that more support and information should be available to help those looking to down-size in retirement”. However, the Government makes no comment on the proposal that there should be no Stamp Duty exemption for older people who downsize. HMO’s still remain prevalent in the news and this week is no exception. A series of Freedom of Information requests has found that only a minority of local authorities have established the number of properties that need to be licensed under new HMO rules. Some councils (a few admittedly) don’t even know if HMO properties would meet the licensing conditions such as fire safety and the new minimum room size requirements. 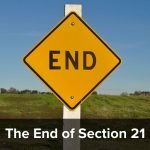 This could make thousands of HMOs illegal, exposing landlords and agents to fines and other penalties, and inability to serve Section 21 notices. Ultimately this could have a knock-on effect for tenants who could face loosing their homes. 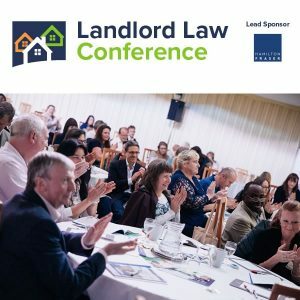 Richard Lambert, CEO of the National Landlords Association, had already said that landlords enquiring about licences were being given wrong answers by local councils which appeared to know nothing of the changes. “This is an unacceptable failing on the part of the Ministry of Housing, Communities and Local Government. 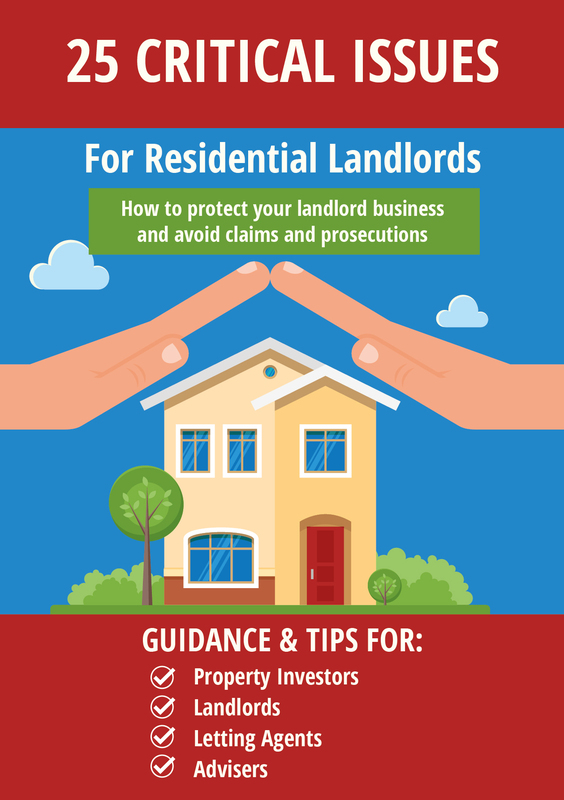 “We‘re also concerned that local authorities appear unprepared for the changes and have, anecdotally, heard that landlords may be being given advice which could put them at risk of breaking the law. I read that a poll undertaken by MakeUrMove found out of 2000 tenants a shocking 85% did not know what the tenant fee ban meant to them and were also unsure what fees they would still have to pay. Furthermore, 41% did know fully understand deposit protection with 32% unaware of their rights for getting their deposit back. Once in a tenancy, they did not know whose responsibility it was for maintaining the garden, decorating or doing minor repairs. “While the Government is adamant that certain legislation have been brought in to protect tenants, the reality is it’s leading to additional confusion among tenants, many of whom already don’t understand their current position. “The fact that such a high percent of tenants still don’t understand the implications of the impending tenant fees ban, despite it potentially coming into effect within the next few months, is particularly worrying. That only a few local authorities have managed to locate newly licensable HMOs does surprise me in the least. Back in March 2018 Dr Steven Battersby, the creator of the HHSRS produced a report for Karen Buck MP and using information on the size of the PRS based on the 2011 census (which has in fact grown exponentially in 7 years) and the reported staffing levels in local authorities of EHOs, based on 2016 figures, the only ones available at this time, there are only 2.4 EHOs for every 10,000 PRS lettings in London, slightly more elsewhere. That so few know the new regs and give wrong advice is, I agree a disgrace but I’ve been speaking to several managers in different council disciplines this year, all of whom are finding it next to impossible to recruit staff, as experienced people get out of the business because of the impossible demands being made on them and the constant reorganisations to fit government cuts.